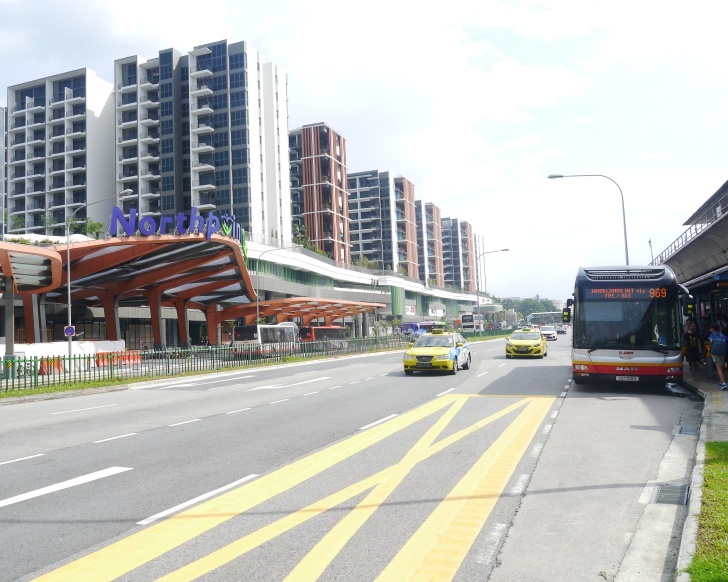 Yishun is undergoing a major transformation to the tune of S$600 million under the Urban Redevelopment Authority’s (URA) Draft Masterplan 2013. Here are some of the exciting plans in the pipeline that Yishunites can look forward to by 2020. Yishun Town Centre is set to be even more buzzing thanks to the newly refurbished mall at Northpoint City. Formerly known as Northpoint Shopping Centre, the spanking new mall is seamlessly connected to Yishun MRT Station via an underpass. The new shopping centre is home to a wide range of well-known stores such as GNC and Cold Storage, bringing you modern conveniences closer to home. Touted as “Singapore’s largest mall in the north, Northpoint City features 1.33 million sq ft and boasts more than 400 retail and dining outlets. This is way bigger than VivoCity which has around 1.04 million sq ft of retail space. Some of Northpoint City’s anchor tenants include Cold Storage and Harvey Norman. This new mall will also feature a town plaza and the first community club in a shopping mall - Nee Soon Central Community Club. This is something that the whole family can look forward to. 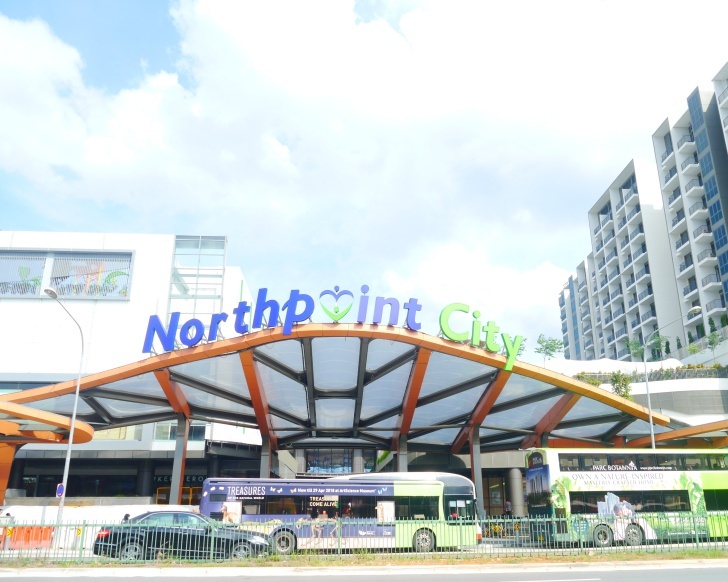 Come 2019, Northpoint City will be further integrated with the upcoming with an air-conditioned bus interchange. Speaking of transportation, residents of Springvale Estate can look forward to the Springvale MRT Station on the upcoming Thomson Line. Slated to be completed in 2019, residents can enjoy enhance accessibility to the rest of the city and to Johor Bahru by 2024 via the Rapid Transit System (RTS) Link. The Thomson Line will comprise 43 km of tracks with 31 new stations. There will be 7 interchange stations which will link to the East-West Line, North-South Line, North-East Line, Circle Line and the Downtown Line. For the latter, there will be a co-located Custom, Immigration and Quarantine (CIQ) facility at Woodlands North MRT Station with one-way clearance either way. The RTS Link will spell the end of traffic congestions to Johor Bahru and will have the capacity to carry up to 10,000 passengers per hour per direction. This translates to additional capacity of 60,000 commuters crossing the Causeway during peak hours. This makes it all the more to want to call Yishun home! Yishun is home to many famous eating places. Now, you can say hello to even more variety of food. At the new Yishun Park Hawker Centre, you can savour dishes such as Pumpkin Noodles and Chilli Crab Sauce Crayfish Horfun as well as Erdinger on tap! Need we say more? That’s not all, for your wellness and well-being, there the newly opened Yishun Community Hospital situated just next to Khoo Teck Puat Hospital. Offering dementia care nursing to rehabilitation services, this community hospital is well-prepared to serve the needs for Yishunites from all walks of life. Further boosting health care for elderly residents are two new nursing homes along Yishun Central and Yishun Ring Road. 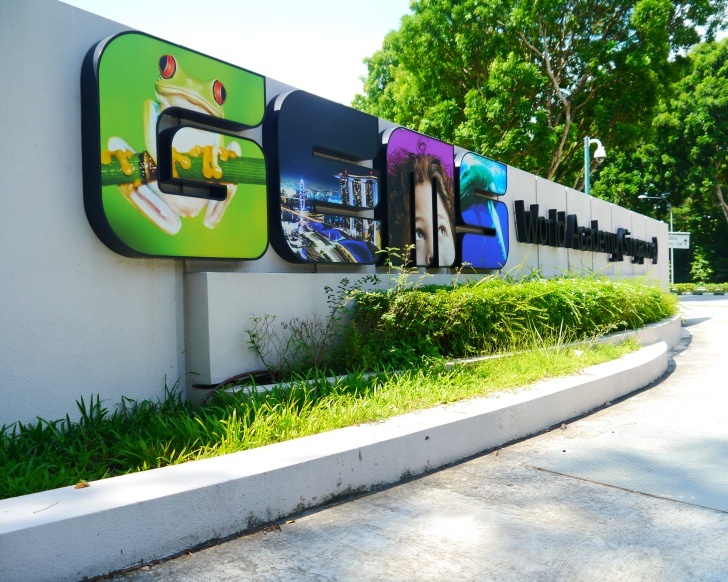 Yishun is also slowly gaining the attention of the international community now that GEMS World Academy has opened its doors. This world-class campus has a sterling reputation with nearly 60 years of experience from their global network of leading GEMS Education Schools. 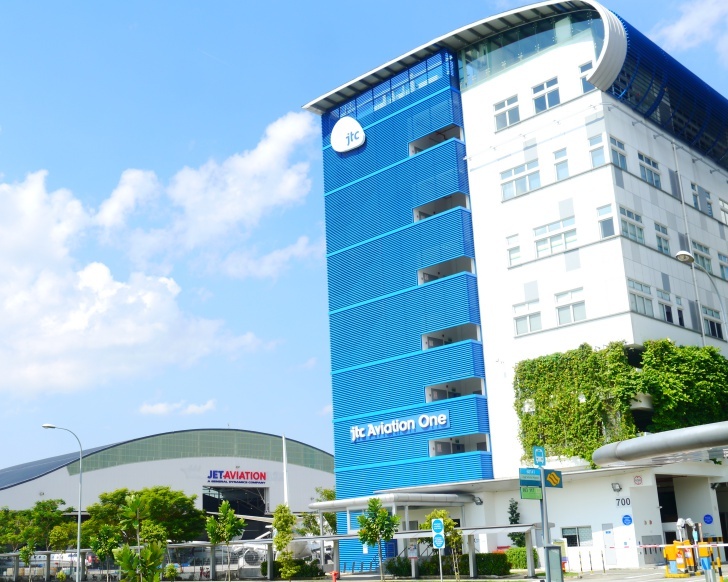 Offering a syllabus which provides a balanced education across academic, arts and sports, this S$220 million campus has the capacity to take in 3,000 students. 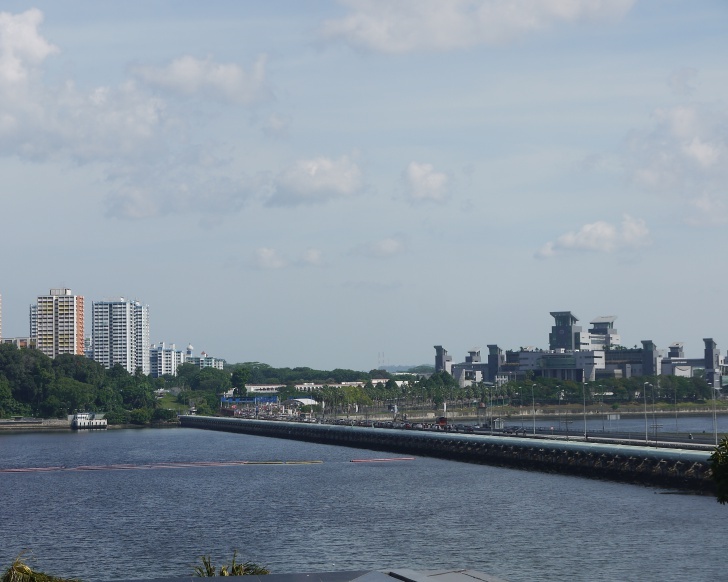 Yishun is blessed with many green pockets and is surrounded by lush water bodies such as the Lower and Upper Seletar Reservoir. This has made it rich in biodiversity such as the rare Grey Wagtails and Forest Wagtails bird species. Soon, residents can look forward to even more green haven. 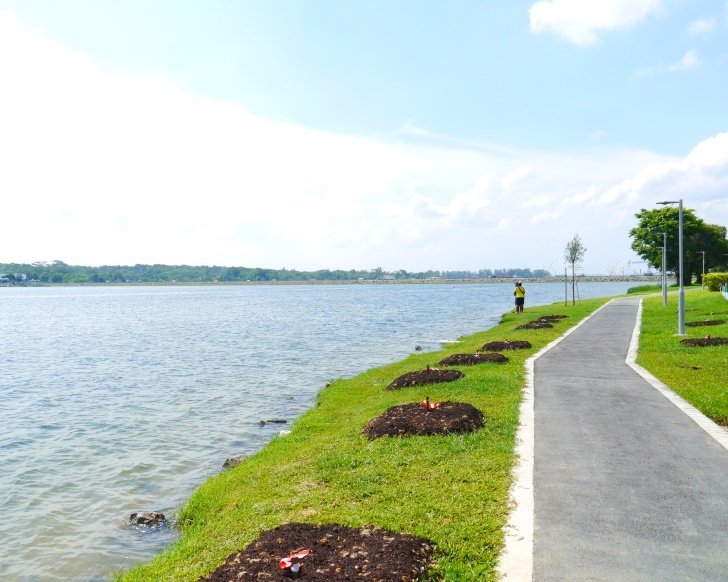 Now that the Round Island Route is completed, Yishunites can now jog or cycle to the rest of the island via the Yishun Park Connector. Linking the wildlife sanctuary of Khatib Bongsu all the way to Yishun Swimming Complex, the 150 km Round Island Route will connect you to some of Singapore’s well known parks such as Rower’s Bay at Lower Seletar Reservoir Park, East Coast Park and even Gardens by the Bay. Residents living in Yishun South have also much to cheer about with a new 6-hectare Springleaf Park which is home to native plant species such as the Kopsia singapurensis, Bhesa paniculata and Neesia malayana. Birdwatchers will be pleased to know that this park is home for more than 80 species of resident and migratory birds including the White-throated Kingfisher, Blue-tailed Bee-eater and Long-tailed Parakeet. Don’t forget to bring those binoculars along the next time! Expect more jobs in the retail, food & beverage, transportation, aviation, engineering and healthcare industries thanks to a myriad of economic boosters in Yishun. With the brand new Northpoint City now completed and soon the Yishun Integrated Transport Hub, there will be more job options in retail, food & beverage and transportation industries. Meanwhile, 2018 will welcome the S$60 billion Seletar Aerospace Park which will create around 10,000 jobs in the aerospace sector. Some of the globally-renowned multinational companies that is set to be headquartered here include Rolls Royce, Bell Helicopter, Pratt & Whitney and ST Aerospace. The Seletar Aerospace Park is projected to contribute approximately S$3.3 billion to Singapore’s economy. Last but not least, career opportunities as a healthcare professional are available at Khoo Teck Puat Hospital and Yishun Community Hospital.